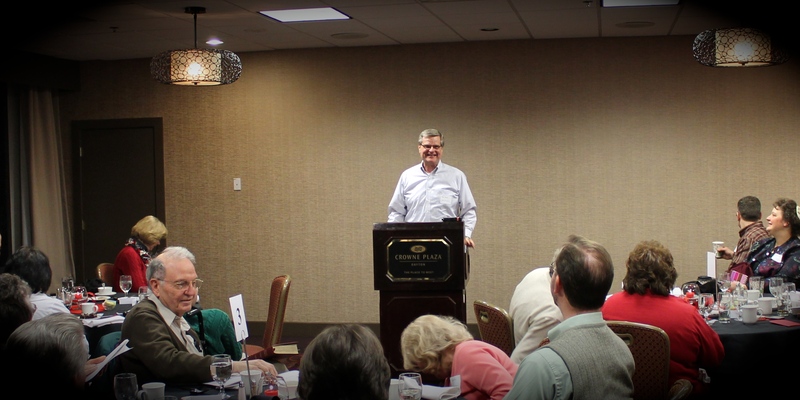 This year at Couples Retreat we were delighted to have Pastor Jeff Hargraves from Chapmanville, West Virginia with us. He and his wife, Ginger, were a real blessing to our couples. My wife and I really enjoyed the time to pause and invest in our relationship. In one of the sessions Pastor Hargraves went through a list of verses that describes a good husband and the good wife. Take sometime to read these verses and let them direct you to be a husband that pleases God. Part 2—The Good Wife will be posted later this week.